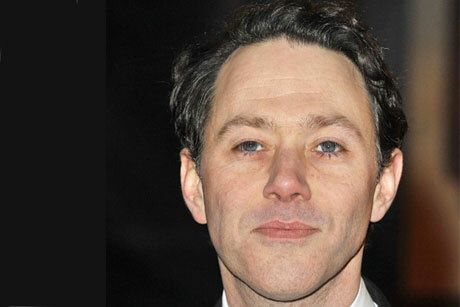 Shearsmith is playing the lead role in Ben Wheatley’s new film, A Field in England, released next month. Multitude Media is tasked with targeting publicity opportunities for Shearsmith across print, broadcast and online to tie in with film’s release. Shearsmith will also star in a three-part ITV show to be aired later this year, while appearing in a new BBC series and Edgar Wright’s new film, The World’s End. In addition, the agency has been signed up by producer M&M Associate Productions to handle PR for a series of live shows with which the company is involved, including dates for comedian and actor Alan Davies. Last summer, the agency was brought in as Harry Hill’s personal publicist ahead of the comedian’s first national stand-up tour for six years.